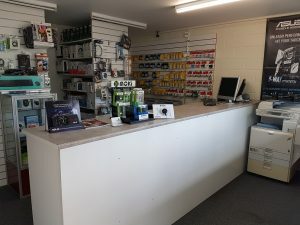 Tech Aid is a family owned and operated Computer Workshop. We provide call-out and on-site support for many people living in Pelican Waters already. Do you require a call-out to help setup a new computer or laptop, or perhaps your having trouble getting your computer to talk to your printer or other wireless devices. We can arrange an appointment to visit and fix your IT/computer related issues. For many computer jobs such as Internet and wireless connectivity issues, it is necessary to be onsite to fix the problem. 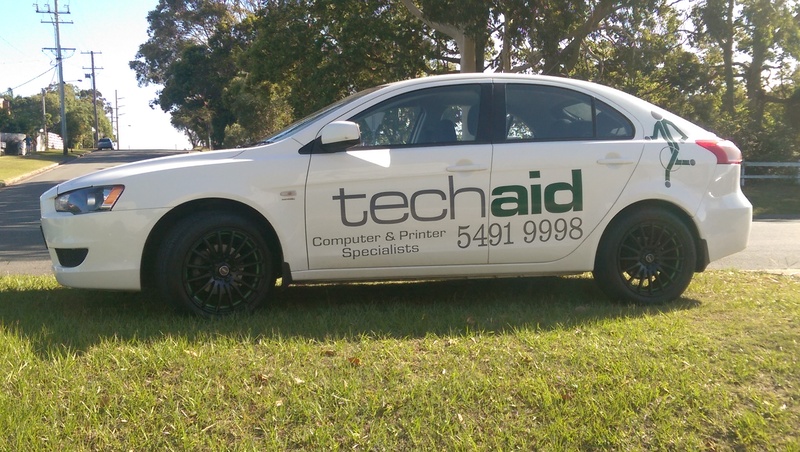 Tech Aid offers a fast and friendly on-site service to get you back online quickly. Call (07) 5491 9998 now and we will help asses your IT / computer related problem and get you back online fast! Our prices are very competitive and you wont have to wait long for your appointment. Other jobs are better to be performed in store if possible. If the computer will require long scans or some hard ware replacement we usually suggest dropping it in to our workshop in Moffat Beach. This allows for a more cost effective service as we can spend more time on the machine without charging a continuous onsite hourly rate. We have plenty of parking and can provide a quote for repairs and new systems. We call and get approval before adding hardware to your pc beyond what is discussed on booking it in, so you wont get unexpected bills. Most repairs are completed on the same day!